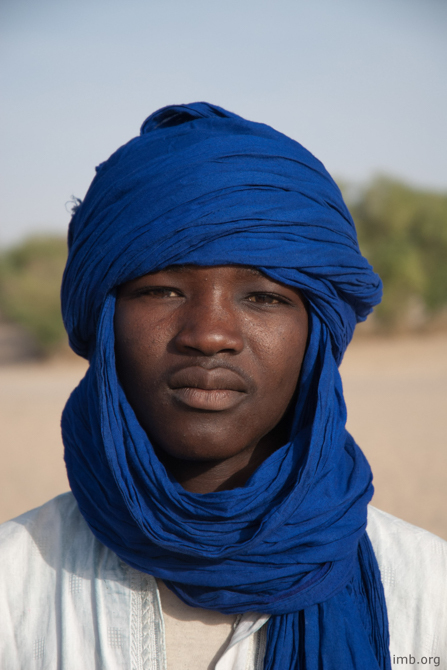 While the majority of Malians traditionally practice a relatively tolerant version of Islam, the west African country has become increasingly militant. In the northern part of the country especially, this intolerance has resulted in increasing acts of Christian persecution, including physical violence from jihadist and criminal groups with a vested interest in keeping the country mired in chaos and instability. In April 2012, Islamic extremists established an Islamic state system with a Sharia regime in the north. 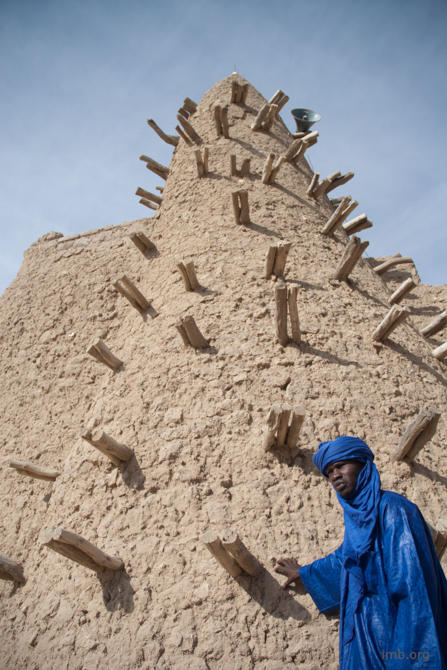 Although most Christians fled the region, churches in southern Mali have also been negatively affected by the increasing visibility of various Wahhabi (strictly orthodox Sunni Muslim sect) groups. When radical Islamic militant groups, aided by foreign fighters linked to al-Queda, took control of the northern part of the country in 2012, churches were burned down and Christians fled. Although these militant groups have been pushed out of most of the territory, their influence is still felt. In addition to the radicalization of the Muslim population these groups have caused, their ongoing insurgency still poses a threat to Christians. While some Christians have returned home to the north under police protection, they still live under threat of attack by Islamist militants. Christians with a Muslim background also risk violence and pressure from their relatives and family members if their conversion is discovered. 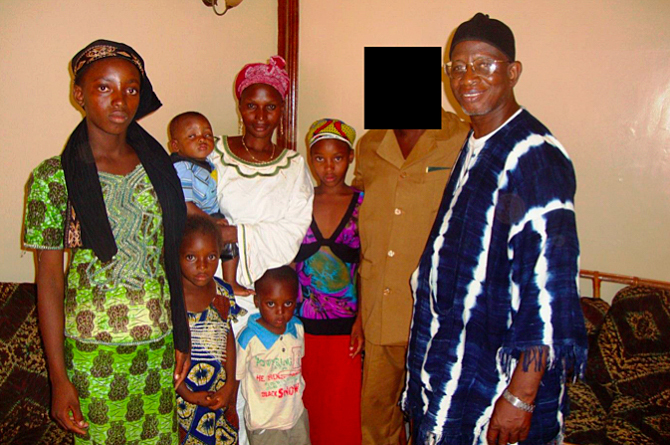 Christian missionaries operating in Mali live under the constant threat of abduction; some have been kidnapped by jihadists. An American missionary kidnapped in October 2016 is still held in captivity by jihadists. 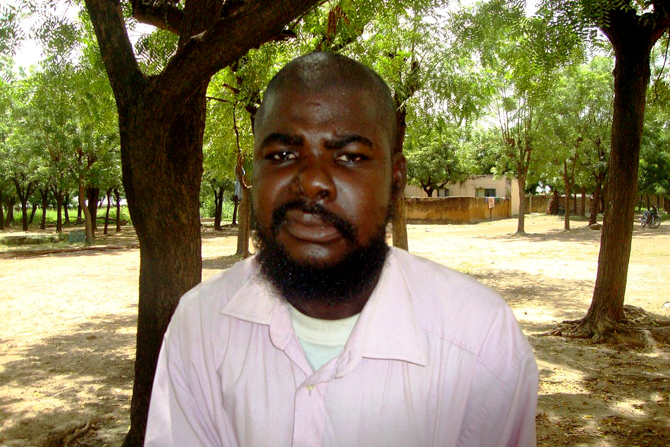 A Christian from central Mali was forced to go into hiding because of threats on his life from jihadists in the area. His absence has left his family traumatized. Driven by terrorist attacks, violence in Mali has increased substantially. Pray for peace over this country and for the leaders of churches. 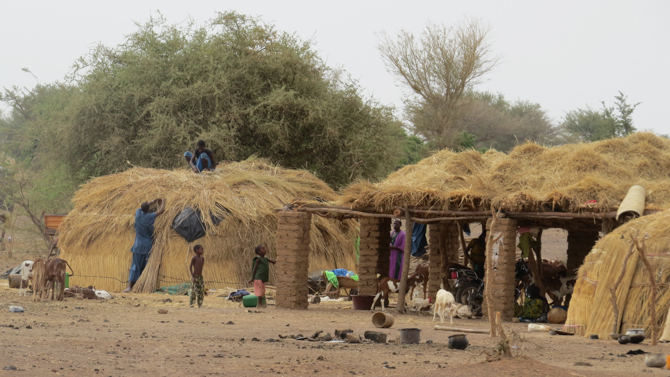 Pray with believers who have been displaced from their homes and churches in northern Mali by Islamic militants. Ask God to give them both provision and Christian community. Pray with new believers who left Islam to follow Jesus. 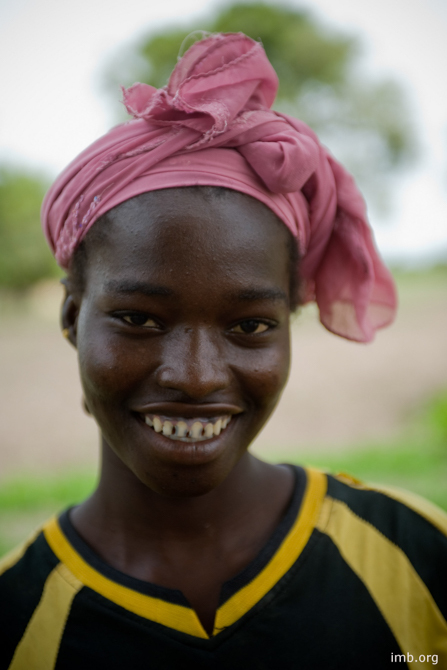 They report it is becoming increasingly difficult to practice their faith in Mali. Pray for the safe return of kidnapped Christian missionaries and for comfort and strength for both them and their families. Gloria Argoti Cecilia Narvaez Argoti, 56, a nurse and Franciscan nun, was kidnapped by self-proclaimed jihadists in southern Mali.